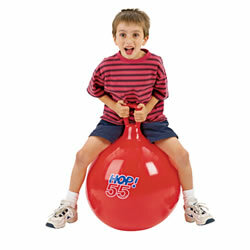 Promote gross motor development and large muscle control through active play experiences. 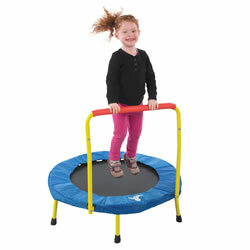 Materials that assist in developing large motor skills such as balance, coordination, running, climbing, and jumping should be available to young children as part of their everyday routines. 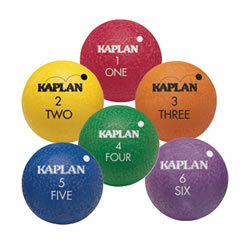 Kaplan offers a variety of active play materials including bean bags, parachutes, mats, and balls. 3 years & up. 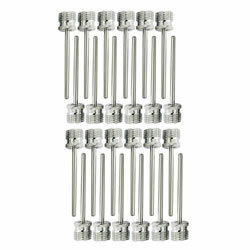 Simply open up the frame, screw on the legs, bolt on the handle and it is ready for use. 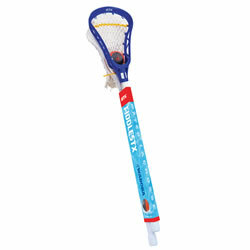 Both frame cover and handle grip are padded for extra safety and the durable frame finish allows for indoor and outdoor use. 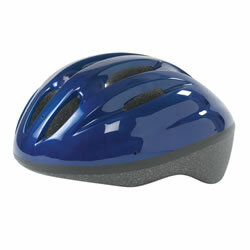 Easy to store when not in use - just unscrew the legs and remove the handle bar. Instructions and tools included. Suitable for weight up to 150 lbs. 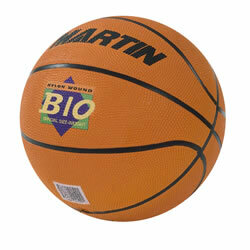 36" diameter. 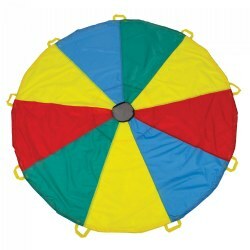 There are hundred of games to play with this bright, colorful parachute! 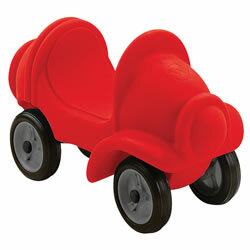 Kids can make waves by moving their arms up and down, or even play games like Mushroom or Thunderstorm. 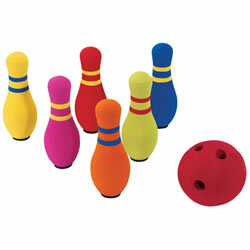 Makes a great activity both indoors and outdoors during recess. 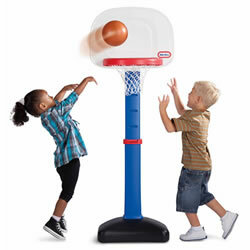 Teaches children the basics of teamwork. Includes a carry bag for storage. 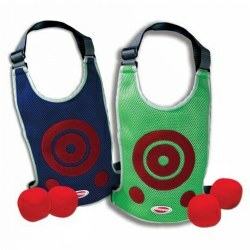 Encourages perceptual, cognitive and motor development. 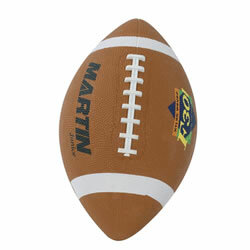 Made of high quality 210 rip-stop polyester taffeta. Parachute is flame retardant. 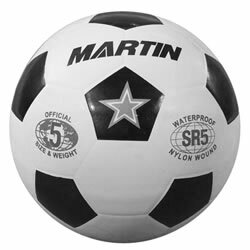 Meets CPAI-84 and ASTM F963 safety standards. Measures 6'. 4 - 12 months. 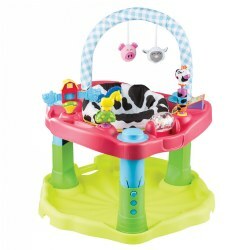 This barn animal themed activity center offers rock, spin, and bounce actions to strengthen leg, back, and neck muscles. 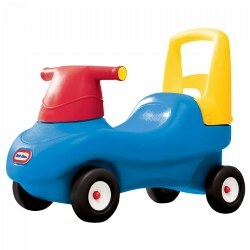 Features a 3-position height adjustment and a machine-washable seat pad as well as removable toys that are easy to clean. Wide surrounding tray is landscaped to bring toys closer to baby, with 360 seat encouraging continual cause and effect learning. 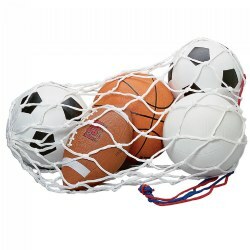 Meets or exceeds ASTM Standards for Activity Centers. 2 - 6 years. 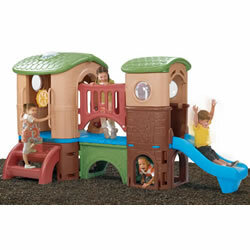 A complete off the ground playhouse with climbing, sliding, and hide and seek fun. Playhouse features a skylight, steering wheel, windows, 2 slides, climbing ladder, bridge, hide-out area and crawl-thru tunnel. Assembly required. 70"H x 137"W x 91.5"D. Does not meet CPSC or ASTM standards for public playgrounds. 3 years & up. 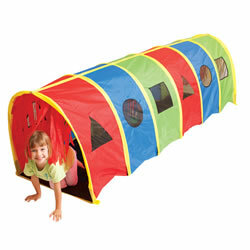 This over-sized tunnel features streamers throughout the inside for a sensory experience. Shaped windows promote educational purposes while providing easy supervision. 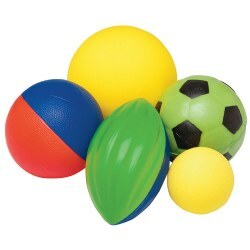 Encourage interaction while developing motor skills, muscle strength, and cooperative play. 3 years & up. 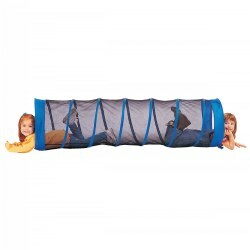 Children will have fun indoors or outside with this see through tunnel. 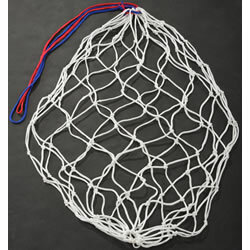 It is constructed of a fine nylon mesh and the ends and spring is covered with heavy nylon. It pops open to make a 6' long tunnel with a 19" diameter. Collapses for easy storage. Color may vary. 3 years & up. 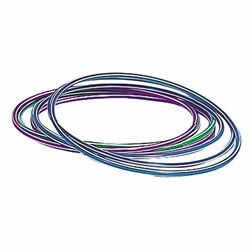 Roll these big hoops along, use them as beanbag targets, toss them over cones, or set up an obstacle course! Assorted colors. Non-weighted. 12 hoops.